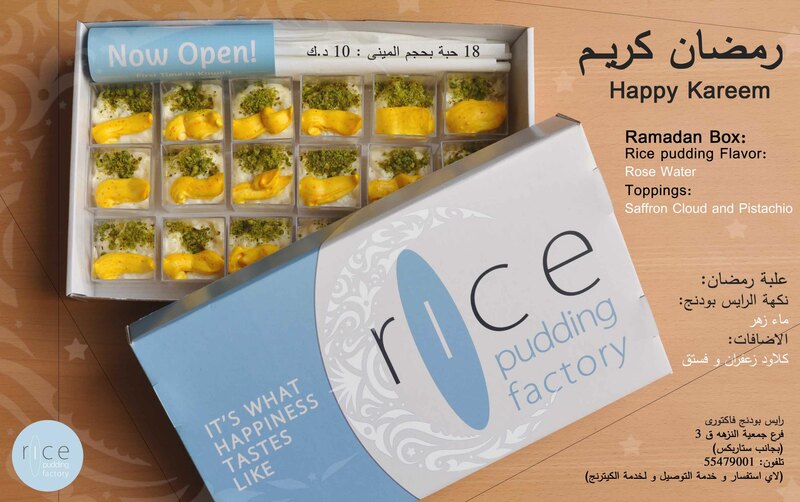 1) Rice pudding Factory released new flavor for ramadan. 2) We are offering catering for Ramadan (Ghabgat). 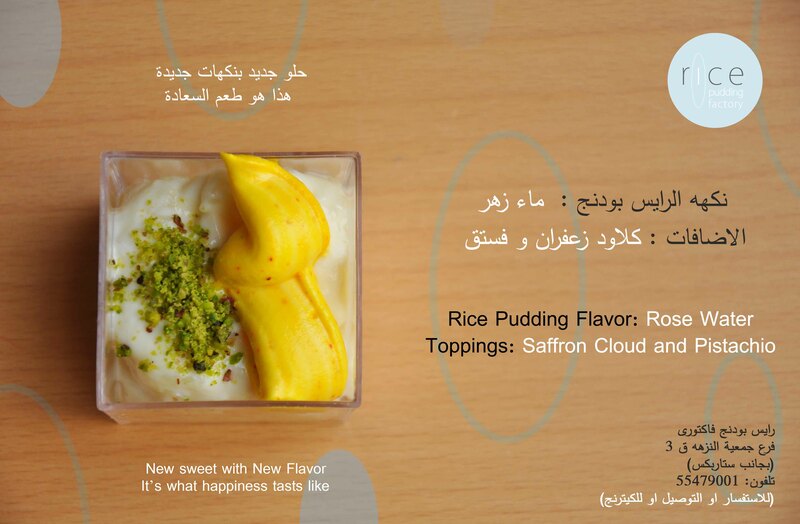 we will light up ramadan for all customers.